You know all those pre-sportive briefings, reminding you it's not a race? Well, forget all that - at the Granfondo Alé La Merckx, it very much is a race. In fact, as of this year, riders in the Verona-based sportive will be competing to be crowned European Granfondo Champion. 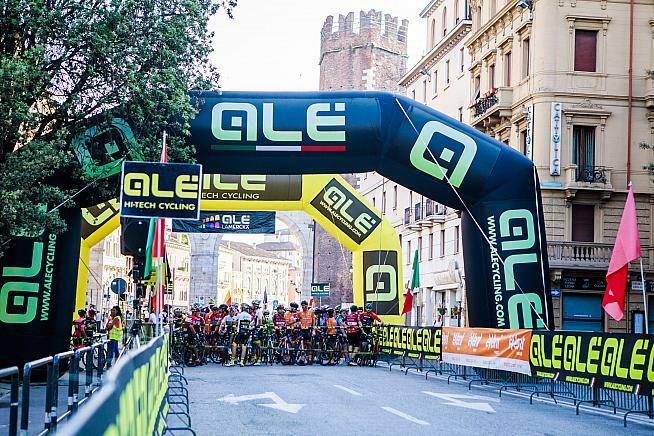 The 2019 Granfondo Ale La Merckx will host the first European Granfondo Championships. 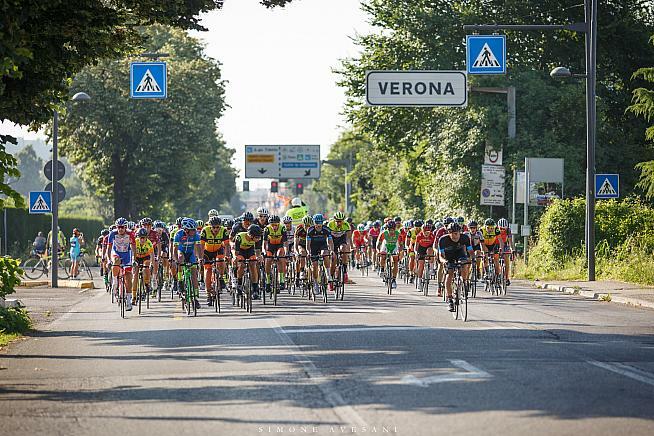 This year's Granfondo Verona - Alé La Merckx takes place on Sunday 9 June. It's named in tribute to Belgium's legendary Eddy "The Cannibal" Merckx, winner of 11 Grand Tours back in the day. 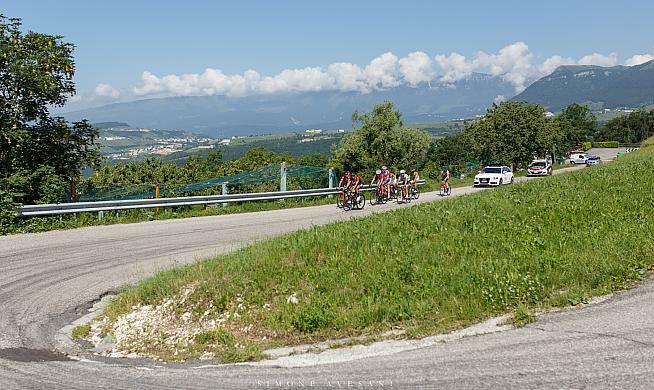 The event itself isn't new - it's been running for 12 years - but this year's 13th edition will be the first to decide the European Granfondo Championships, following a decision by the Union Européenne de Cyclisme (UEC). Sounds legit to us - and it's sure to impress your ride mates on the Sunday club run. 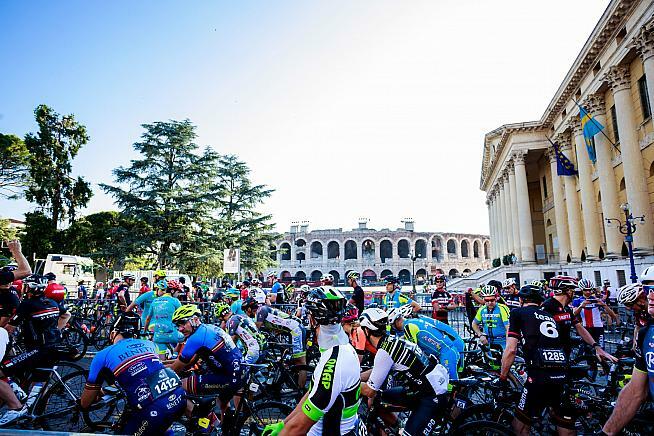 The 2019 edition will start from Verona's Piazza Bra, in front of the town's famous Arena. Over 2000 cyclists are expected to travel from across Europe to take part over two routes: a medium course of 81km (1390m climbing) and a long-distance race of 129km and 2600m of altitude difference. Entries on the long course are open to riders aged 19-65, while older or younger cyslists can take part in the medio fondo and compete for titles in their categories. You'll need a British Cycling or equivalent race licence to take part, along with a medical certificate (standard for the big European sportives). A day licence will be available for €10 if you're not planning on racing a full season but just fancy picking up a European Champion title on the side. Entries are open now; for more details and to sign up, visit www.alelamerckx.com. 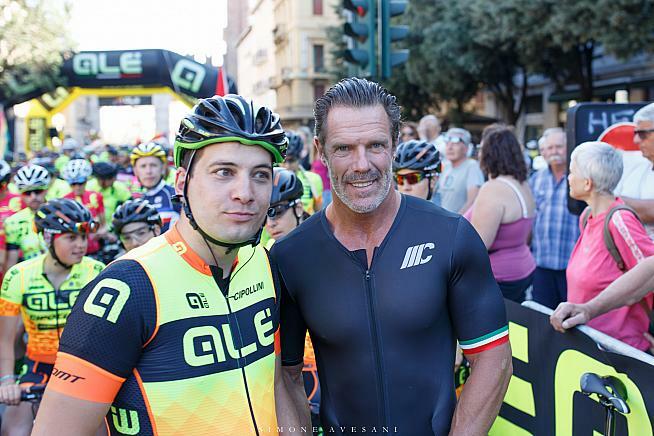 Beautiful city with great scenery and a chance to race Cipollini for a European title - the Granfondo Verona has it all.